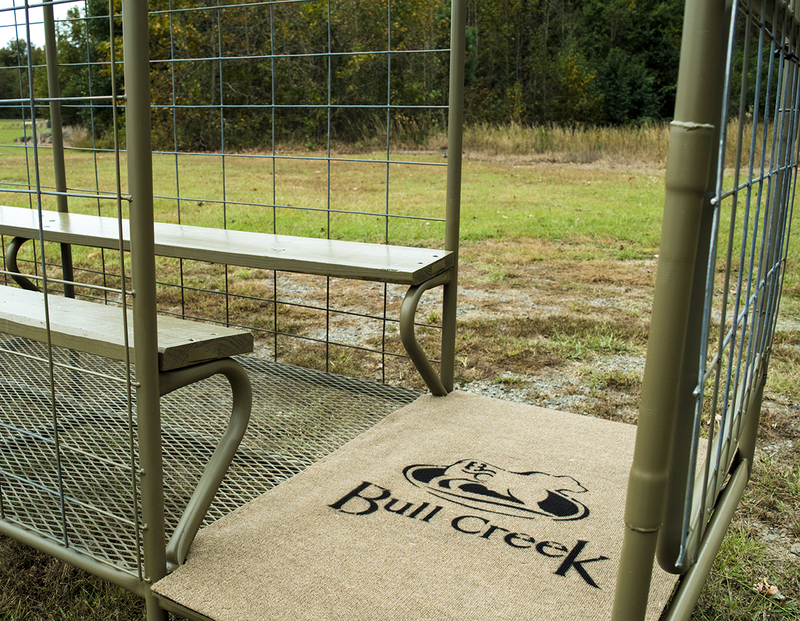 Our duck blinds are designed to keep you hidden until the time is just right. 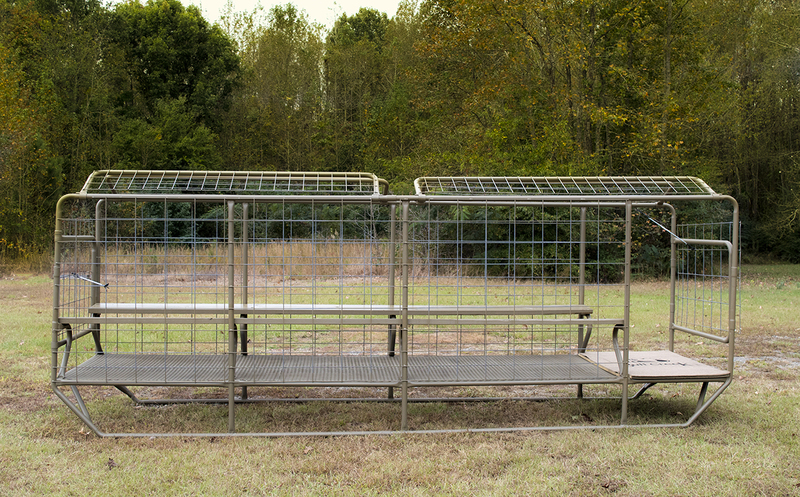 Made from steel tubing, these blinds are designed to withstand the harsh elements. 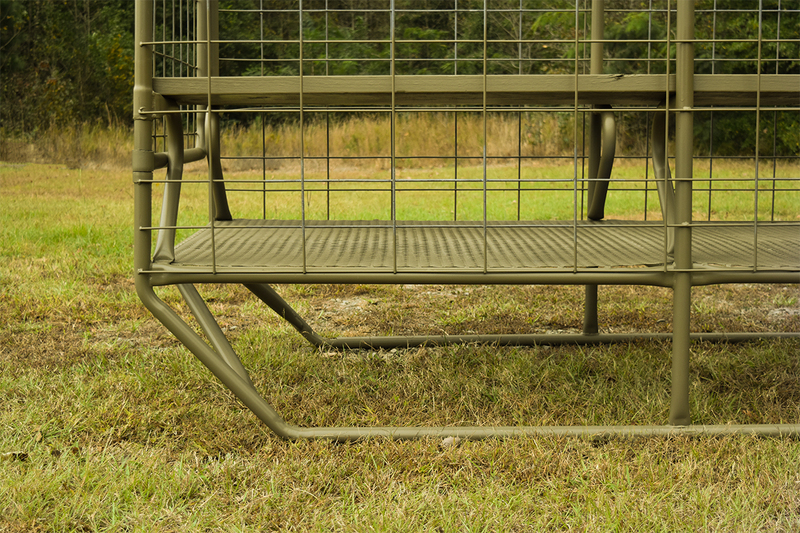 The welded wire mesh makes it easy to attach grass, netting, or your own camo to conceal your presence. Blinds come standard with floors and dog platform. For custom builds or more information, please contact us at 501-286-3766.